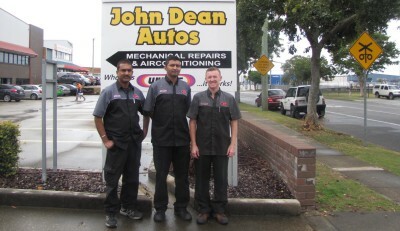 John Dean Autos has been in your neighbourhood for over 15 years. 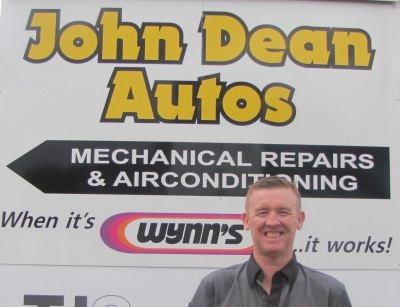 Recently John Dean Autos has had new ownership. We are now run by Suriya Prakash and Abdul Murabi. Between Suriya and Abdul, we have over 40 years of experience working in the Automotive Industry in Fiji, New Zealand and now Australia. We have worked for large and small companies and have excellent knowledge and training for vehicles of all makes and models. We take care of cars and the people who drive them. Suriya has over 35 years of experience in the industry in Fiji, New Zealand and in Australia. He also has over 20 years management experience having worked at large dealerships previously. 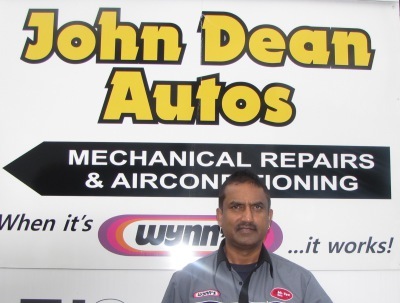 He has heavey vehicle certification, motorcycle certification and experience with motormowers. 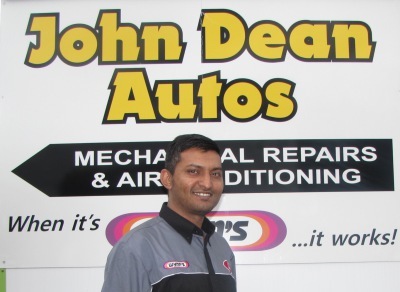 It was a life long goal to manage his own garage which has now been realised and he is excited for the future of John Dean Autos. James has over 30 years of experience in the industry and got into the world of mechanics by helping his father work on cars when he was young. His experience exceeds knowledge with just cars, he has worked on heavy vehicles, trucks, boats, forklifts and plant machinary.